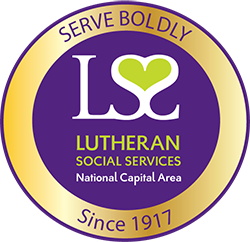 "I feel called to serve on the Board of LSS NCA because I desire to positively impact as many people as possible with others leaders who are also committed to the same goal." 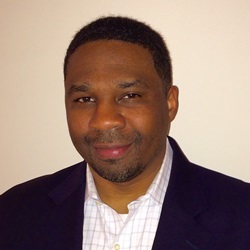 Christopher Hunter is a management consultant with LinkVisum Consulting based in Vienna, Virgina. He leads efforts in program management, business process analysis, and technology strategy services for his clients. Christopher has nearly 20 years of experience in financial services, consulting, and real estate development. Christopher earned his B.A. in Economics from the University of Virginia. He also earned his M.B.A. from the University of Virginia's Darden School of Business.